The trip it on! On Saturday (4/17) meet at the Scout Hut at 8:45. We must leave the hut by 9:00 in order to meet the outfitter on time. From there, we will caravan to the river, where we will get the canoes and depart. The outfitter has aggreed to pick us up somewhere along the river, so we only have to paddle one way. We will return sometime in the late afternoon. So come ready for a full day of paddling. If you have any questions call Tyler Hendon (906-0610). Click here to find out more about the river and its many springs. We are hoping to go to Big Spring on Saturday. 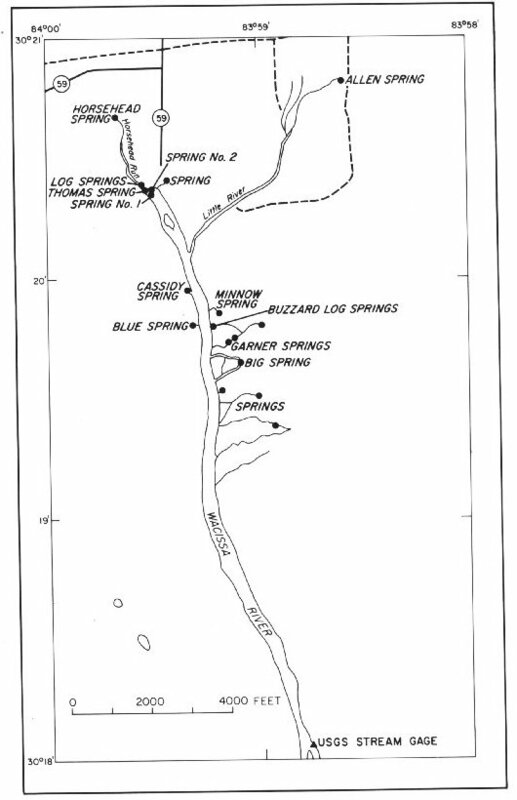 Click here to view a map of the river and it's springs.